As the owner of rentals, it’s important that your property is managed well. Otherwise, you’re missing out on the opportunity to make money and increase the profit coming in. When a rental property is poorly managed, it may suffer from damage, bad tenants, poor marketing, and a lack of income. Not to mention, overdue fees and other fines may not get collected. They utilize their experience. Any great property manager will have years of experience behind them. They’ll apply their knowledge in their everyday duties. They’re not afraid to ask questions or show their curiosity. They want to continue to grow and learn. Many property managers will continue their education through seminars, research, certifications and association memberships. They are modest and not ego-driven. They worry more about achieving success than their power as a property manager. As a property manager they should strive for excellence without being a perfectionist. They have a friendly repute and are likeable by tenants, contractors and other professionals in the industry. Overall, they have a positive reputation as a property manager. They have marketing skills and a plan that will effectively bring in quality tenants to vacant units. They are certified and licensed or have years of proven history in the property management industry. There are steps you can follow that will help you find a property manager with all the right qualities. Start by getting referrals or going online to do some research about local property managers or rental management agencies. Over the Internet, you should be able to find positive reviews, testimonials and ratings. Your first impression of the property manager means a lot. They should be well-spoken, kind, confident and easy to work with. They should have a marketing and advertising system with proven success. See how they handle the promotion of your rentals and all vacancies. Ask them about their tenant selection process. 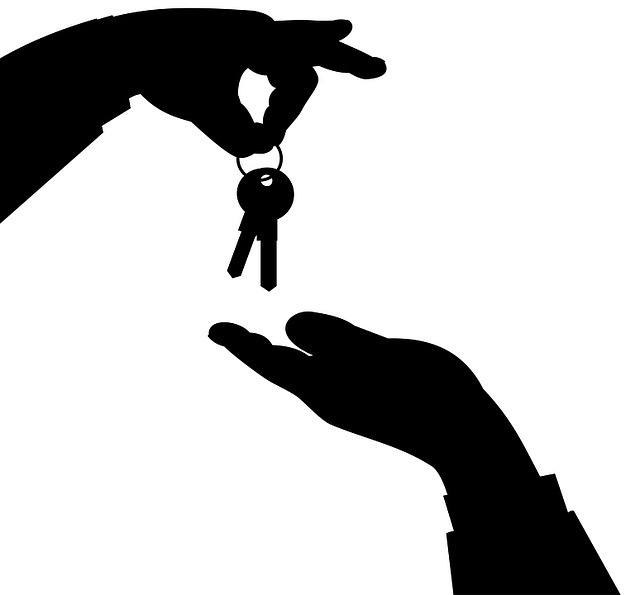 Review the manager’s lease agreement for tenants or help them create one you both agree upon. Once you find a property manager with great qualities, come up with a contract. Make sure this contract includes all important facets of property management and their position as your employee. Have them sign the contract upon hiring. This entry was posted in blog, Property Management by Victor Short. Bookmark the permalink.